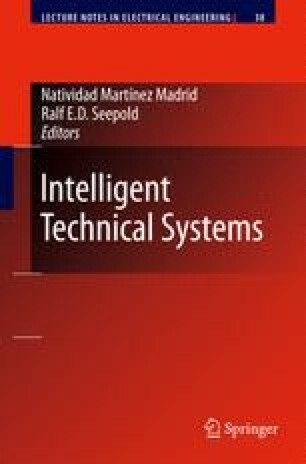 We present a methodology for intelligent control of an autonomous and resource constrained embedded system. Geared towards mastering permanent and transient faults by dynamic reconfiguration, our approach uses rules for describing device functionality, valid environmental interactions, and goals the system has to reach. Besides rules, we use functions that characterize a goal’s activity. These functions control the frequency our system uses to reach the goal. In this chapter we present the system model, discuss properties of the rule selection mechanism, and show results gained from running the approach on an embedded device.